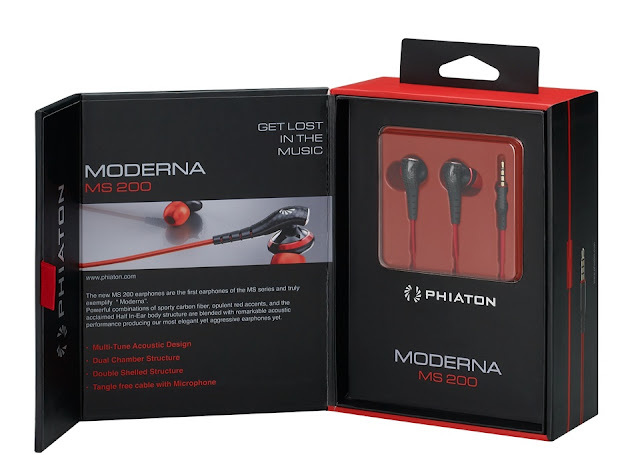 Phiaton has provided us with their latest earbuds, Moderna. We have previously reviewed noise cancelling headphones from Phiaton along with a set of Bluetooth noise cancelling headphones, but never a set that does not require a battery. The Moderna’s definitely want to be noticed in the rapidly growing headphone market with features such as the Carbon Graphite accents, red tangle free oval cable with remote, dual chamber structure for more bass, and Phiaton’s own Multi Tune Acoustic Design. Along with a great design, a plethora of tips are provided to make sure you are comfortable wearing the Moderna in any situation. 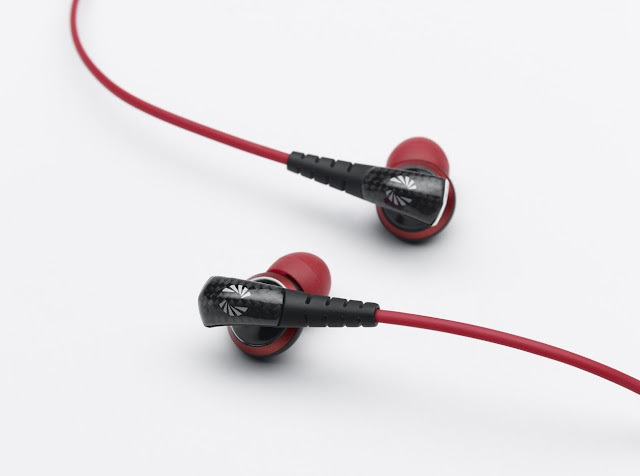 These earbuds are stunning to look at, with the glossy carbon fiber outer casing and headphone jack to the red oval cable, they catch the eye when worn. 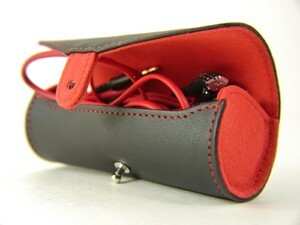 They not only look good, they are easy on the ears to boot, in both comfort and audio quality. No matter what eartips you like in a headphone, they are included in this small package, I prefer the Medium silicone tips, but you get three other sizes to choose from along with the RightFit Silicone and Comply Foam tips. The highs are incredibly crisp and at times overpowered the bass. The bass has depth and accompanies the highs well trying to provide that sound you get from over ear phones but in the compact packaging. I did not expect the experience I got with the Moderna earphones, I knew I would be getting the comfort, but the looks are up there with the Ferrari's I recently reviewed and sound is comparable with Phiaton’s other models, even without the active noise cancelling. 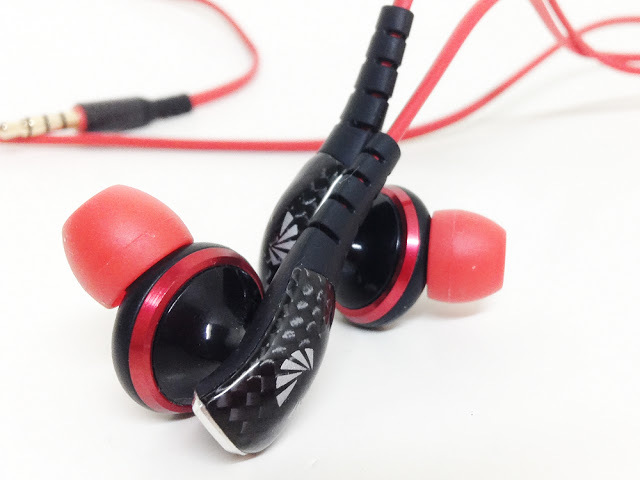 For those that use their earbuds in the gym or on a bike, these stay in place without worry of falling out with the way the RightFit tips fit, my only complaint is with these tips, you lose a lot of the bass that you get with the silicone or the comply tips. The Moderna MS200 is available now with a price tag of $149.99.